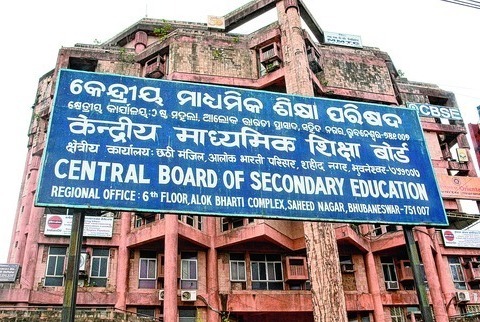 Class 12 exam results of the Central Board of Secondary Education (CBSE) will be announced on Saturday, an official said. “CBSE Class 12 results for Academic Session 2017-18 to be declared on May 26,” School Education Secretary Anil Swarup said in a tweet. The date for releasing the Class 10 results is yet to be announced.